ICHA offers assistance to new and current full time UCI personnel in finding and selecting rental housing within University Hills. 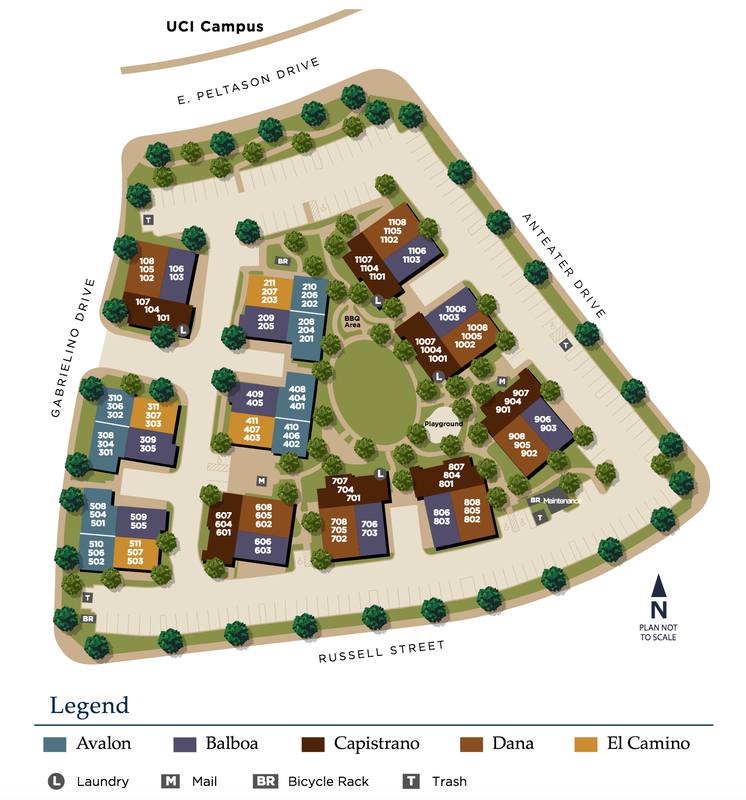 Locations available within University Hills include Gabrielino, Las Lomas, Santiago and Alturas Rental Communities. 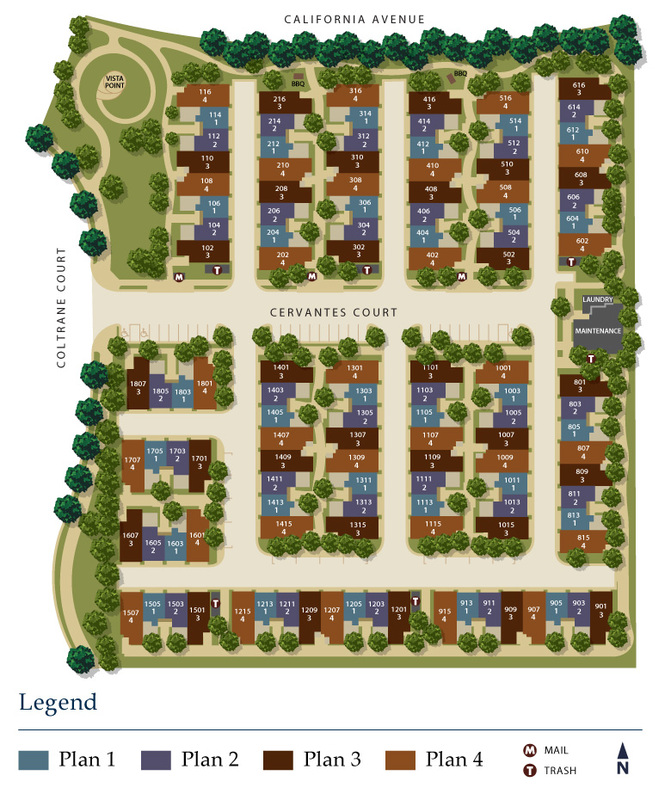 Each of these communities offers a variety of residential choices. For assistance, please contact the ICHA Rental Office at (949) 824-6254 or rentalhousing@icha.uci.edu. 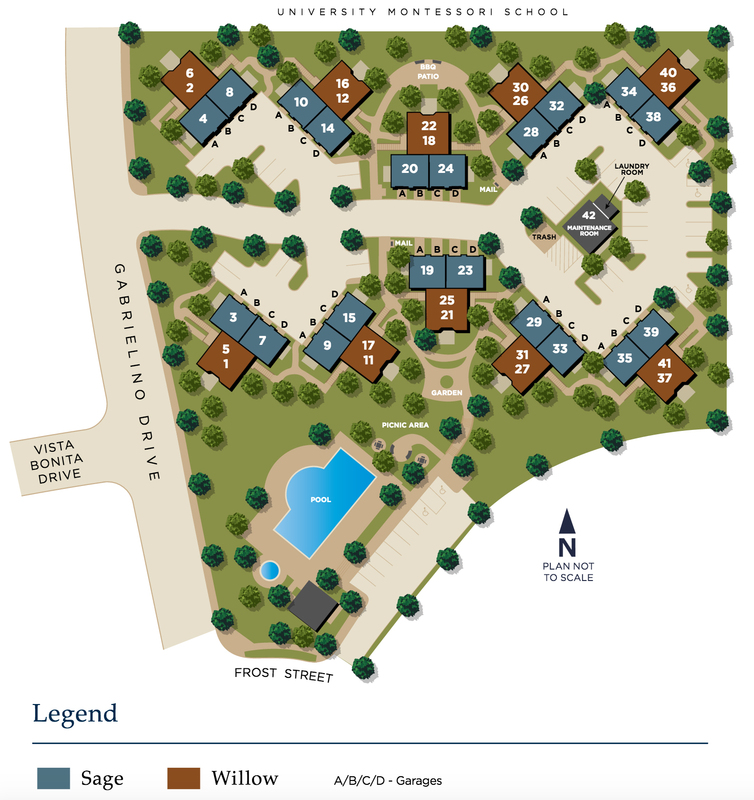 University Hills has 4 beautiful rental communities to choose from that range from Junior 1 bedroom up to 3 bedroom apartments. Approx. 560 to 750 Sq. Ft.
Approx. 970 to 1,200 Sq. Ft.
Approx. 632 to 1,254 Sq. Ft.
Approx. 945 to 1,220 Sq. 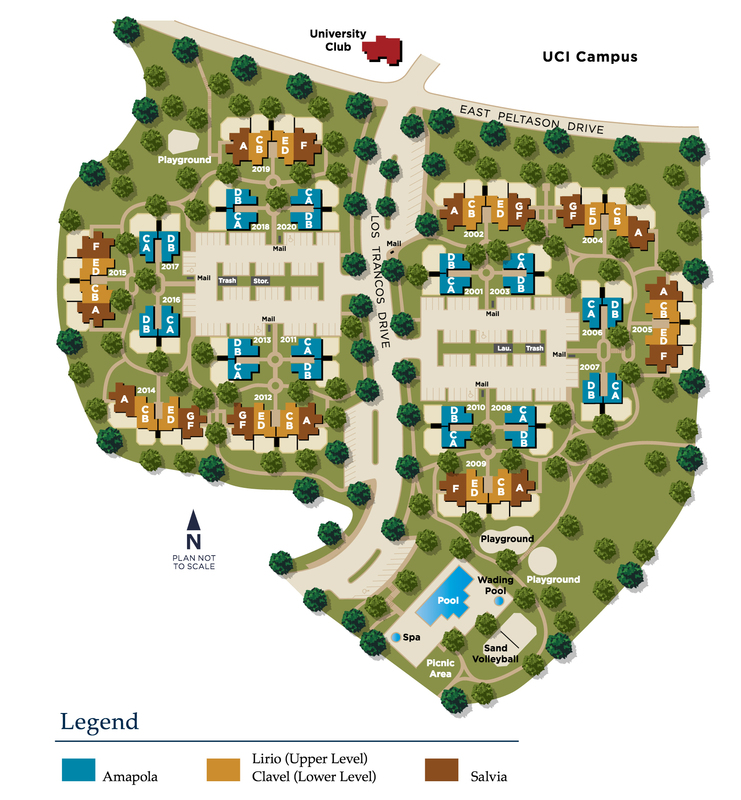 Ft.
Gabrielino and Las Lomas offer furnished apartments for short term academic visitors to UCI, and may be reserved for periods ranging from one week to one year, with priority given to reservations of one quarter minimum. One Bedroom, One Bath, Approx. 750 Sq. Ft.
Two Bedrooms, One Bath, Approx. 970 Sq. Ft. Junior One Bedroom, One Bath, Approx. 560 Sq. Ft.